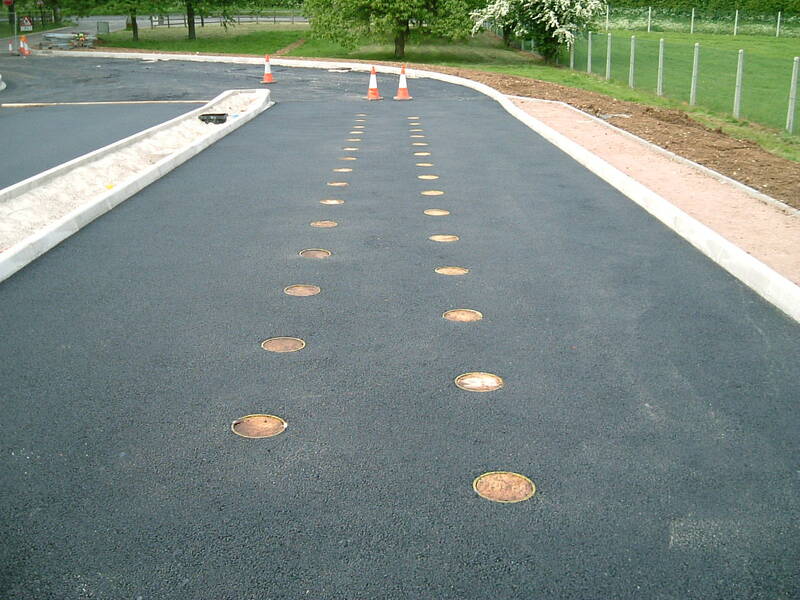 James Lockyer Associates have experience in assessing security requirements at the early stages of a design project. We have dealt with both ends of the spectrum from Secured by Design (SBD) applications which address safety and security requirements for new and refurbished homes; to the design and construction of ATFP projects for the Defence Infrastructure Organisation (DIO) at secure RAF bases. Roads, parking and vehicle search areas. For a project of this type, the process of applying for planning permission would apply. 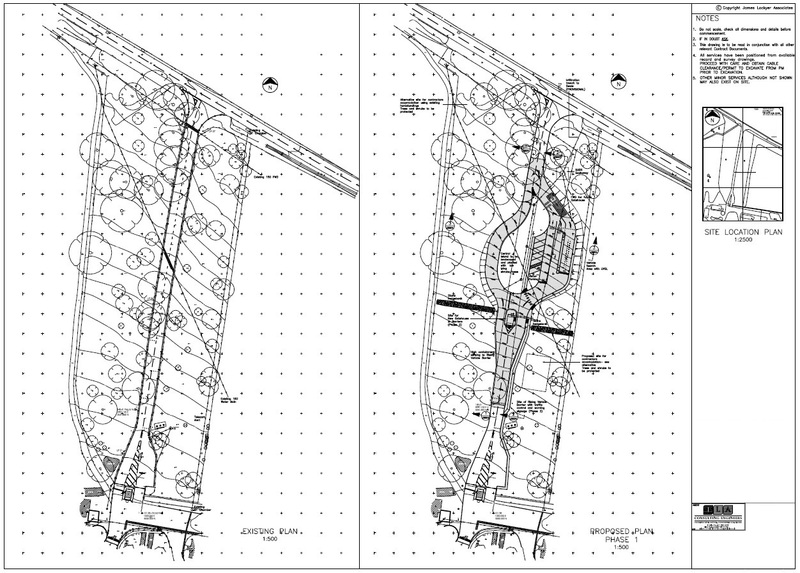 Typically, it involves the development of detailed drawings showing the existing site and proposed elements of construction work. We have made numerous applications for planning permission and partner with Cornwall Council Building Control to cover any element that may require a building regulations application. 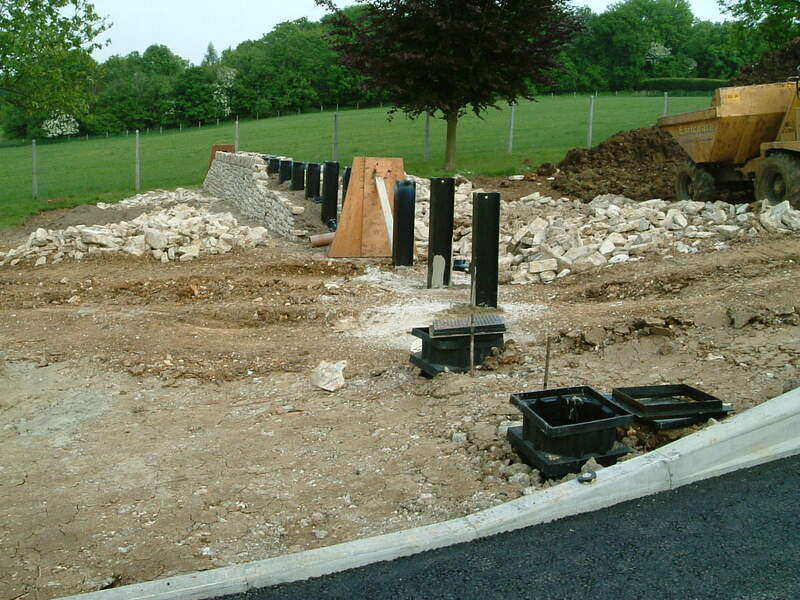 We would also attend to any other relevant permits and consent required to carry out the works, e.g. 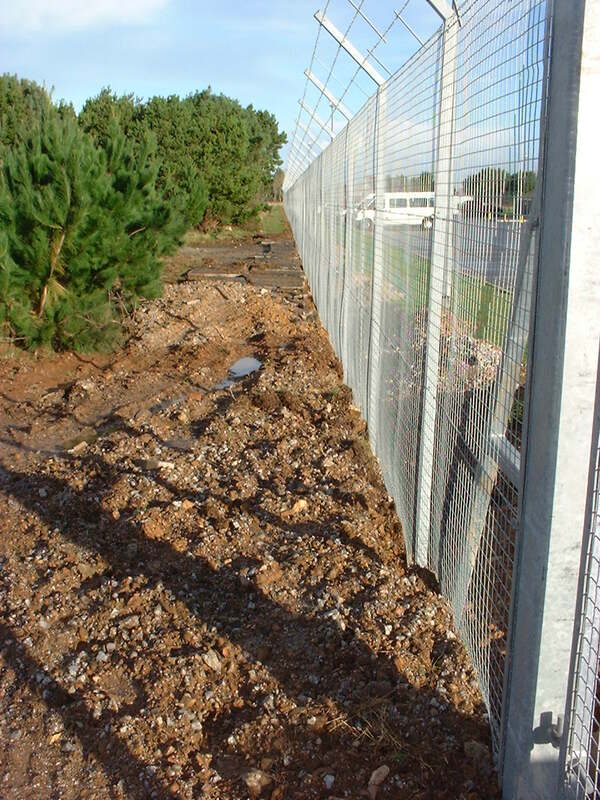 Highways permits, Environment Agency Flood Defence Consent (FDC) or Conservation Area Consent.